Just the Print means there is no special finishing included. The print will be carefully packaged and sent to you. Just the Print means there is no special finishing. The print will be carefully packaged and sent to you. No gallery wrap, no framing. Just the Print means there is no special finishing. The print will be carefully packaged and sent to you. .75-inch Standard Wrap means that your canvas will be stretched with a depth of .75-inch. This size is suitable for framing. Any wider wrap will not be suitable for framing. 1.25-inch Standard Wrap means that your canvas will be stretched with a depth of 1.25-inch. 1.5-inch Gallery Wrap is ready to hang on your wall with no additional framing. This is the most common gallery wrap size. 1.75-inch Standard Wrap means that your canvas will be stretched with a depth of 1.75-inch. 2-inch Standard Wrap means that your canvas will be stretched with a depth of 2-inch. 2.5-inch Standard Wrap means that your canvas will be stretched with a depth of 2.5-inch. Wrapped means that your canvas will be professionally wrapped over stretcher bars, and is ready to hang. A Matted Print is where the print is inserted into a beautiful matte board. Ready to Hang means the print will arrive ready to hang on your wall. Depending on the medium chosen and the size of your print, we may use different methods but it will always arrive ready to hang. Once you select Frame, a FRAME tab will appear allowing you to select one of our gorgeous frames. This medium cannot be selected right now. This is because the size you have chosen is incompatible with this media type, or the resolution of your image does not meet our minimum quality standards. If you would like to choose this medium, please make sure that your chosen size is at least 4x6, but no greater than 30x50. If you would like to choose this medium, please make sure that your chosen size is at least 5x3.5 or larger. If you would like to choose this medium, please make sure that your chosen size is at least 4x6 or larger. Our aluminum prints are produced using the latest in die-sublimination technology and the finest materials available on the market. This process uses heat to transfer dye directly into a white aluminum that is 1/16” thick. Images with combination allows us to create a unparalleled color gamut with the highest archi- val standards available. Resulting in images that are crisp with high gloss photo-lab quality prints. Metal prints are extremely durable, lightweight, they won’t bend, and they’re water resistant. All metal prints arrive “ready to hang”. Anything under 10" will be mounted with a saw-tooth hook, and anything larger is done with a wire mount. 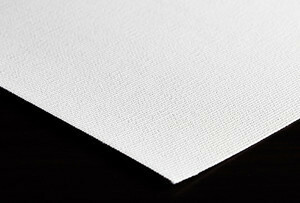 800M Aqueous Matte Canvas is a water-resistant 405gsm bright white poly-cotton blend matte canvas. 800M Canvas is a low cost inkjet canvas alternative that still delivers exceptional print quality. 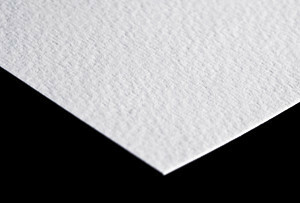 Pura Velvet™ is a 100% cotton fine art paper with a lightly textured surface. It is acid and lignin free, and have received 100+ year archival certification from the Fine Art Trade Guild. 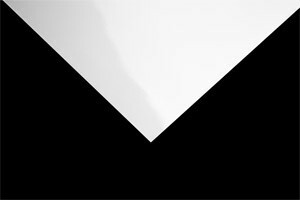 Pura Velvet has a high white point and best-in-class image quality. The award-winning Urth™ Glossy Canvas has eye-popping color, crisp resolution and 100+ year archival certification by the Fine Art Trade Guild. It has a 19 mil thickness and is a bright white, consistent poly-cotton blend matte canvas that is acid-free and pH neutral. Pura Smooth is a heavyweight bright white, matte fine art paper with a luxuriously smooth surface. It is able to produce extremely crisp and accurate detail, and has received 100+ year archival certification from the Fine Art Trade Guild. 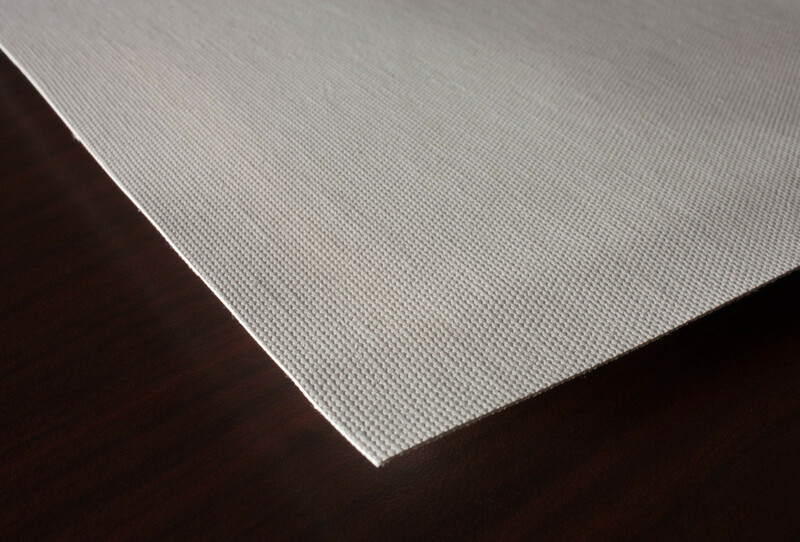 Silverada™ is a "silver metallic" fine art canvas, created from an optimal blend of metallic, silver, and pearlescent surface finishes. This metallic canvas adds an extra special element of "pizzazz" to any print, and is a revolutionary addition to the fine art industry. Vibrance™ Gloss is a heavyweight glossy photo paper that maximizes color and image resolution and produces stunningly vivid images. The Crystalline™ Canvas offers incredible color and crisp resolution. It is a 19 mil bright white, consistent poly-cotton blend matte canvas that is manufactured free of optical-brightener additives. 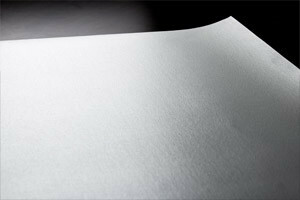 Elegance Velvet™ is a lightly textured fine art paper that is made from 100% cotton fiber and is acid and lignin free. 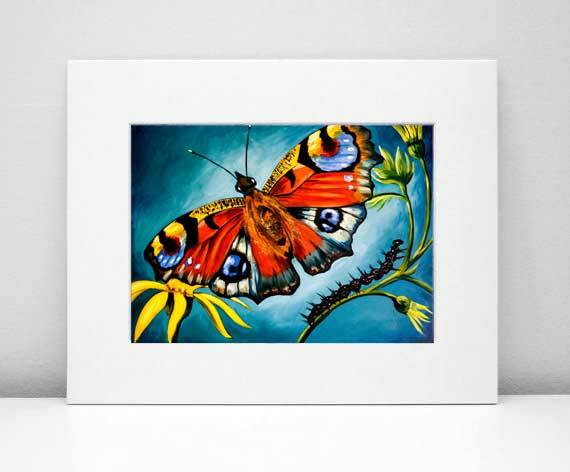 Elegance Velvet delivers fantastic print quality with a true fine art look & feel, and has received 100+ year archival certification from the Fine Art Trade Guild. Vibrance™ Luster is a heavyweight photo paper that delivers maximum color pop and image resolution, producing stunningly vivid images. Optica One™ is a heavyweight bright white, matte fine art paper with a luxuriously smooth surface. It is able to produce extremely crisp and accurate detail, and has received 100+ year archival certification from the Fine Art Trade Guild. Vibrance Metallic Photo Paper will make an image pop like you've never seen before. It has a metallic surface that brings an added level of sophistication and elegance to any print. The award-winning Lyve™ Canvas has eye-popping color, crisp resolution and 100+ year archival certification by the Fine Art Trade Guild. 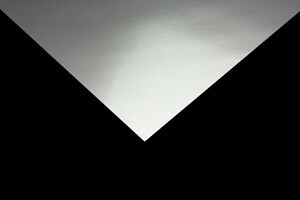 The Lyve™ Canvas is a 19 mil bright white, consistent poly-cotton blend matte canvas that is acid-free and pH neutral. NOTE: You must select at least one image , as well as a medium and size before you can proceed. Because you already mass applied these selections to other images, and have not yet added them to your cart, this section cannot be minimized. Now, you need to either add these images to your shopping cart, or click here to reset all of your selections.